Callaway Apartments offers one and two bedroom apartments south of Salt Lake City. 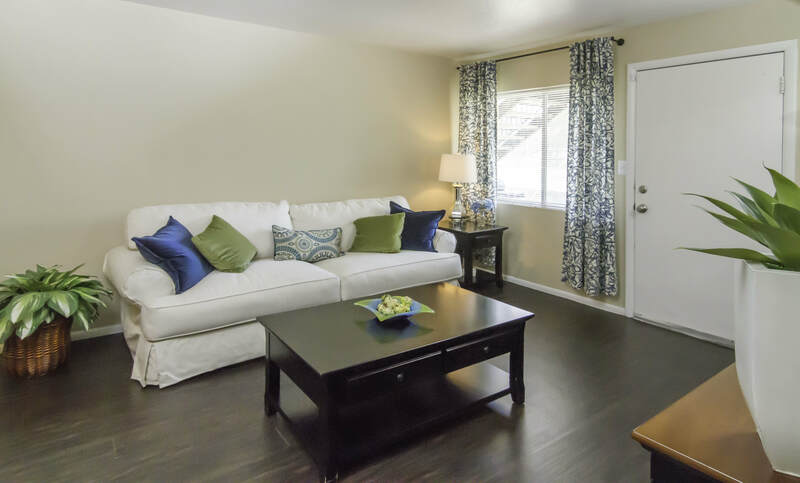 Our charming community has spacious and upgraded apartment homes for rent. Choose the right floor plan for your needs and gain access to a variety of community amenities. Callaway Apartments is the ideal location for those looking for a charming and welcoming community at an unbeatable value. Our one bedroom apartments range from 418 to 564 square feet and are the perfect size for individuals and couples. Two bedroom apartments are 752 square feet and are a great option for roommates or families. All of our homes feature walk-in closets, separate dining area, and large windows that let in lots of warm natural light. Our galley kitchens have plenty of storage space and include all modern appliances, including a dishwasher. Many of our apartments have been recently renovated to include stainless-steel appliances, washer and dryer, and designer finishes. We also offer homes with wood-style floors, privacy shutters, and fantastic mountain views. 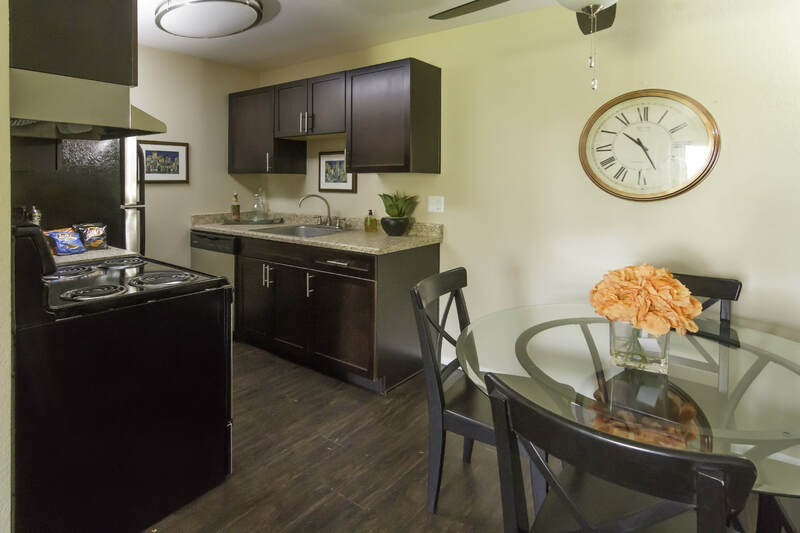 Come home to best of the south Salt Lake Valley at Callaway Apartments. Take a look at our floor plan models and then schedule a personal tour of the apartment that works best for you. We look forward to seeing you soon.